Quality control is necessary in establishing a successful enterprise which delivers products that meet or go beyond customers’ expectations. It also helps a business minimise waste and streamline its operations. Iron fittings are used in various systems. To ensure overall safety and durability of these structures, every iron fitting produced must undergo a number of quality control tests. We, at Odlewnia Zawiercie., a European malleable iron fittings manufacturer, have been in the business for hundreds of years. 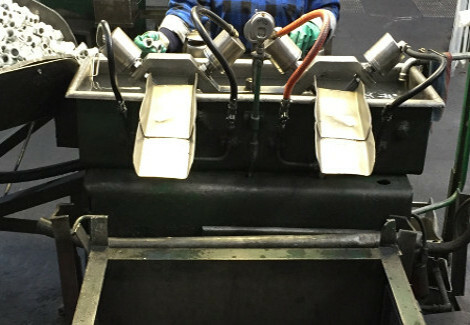 Every iron fitting produced in our facilities undergo a series of quality control tests in each stage of production. Our company has been issued a lot of certifications in compliance with various standards such as Certificate of Integrated Management System by Bureau Veritas Certification, Hygienic Certificate Issued by National Institute of Hygiene in Warsaw, Certificate for Designation of Products (B Safety Mark) by Oil and Gas Institute in Kraków, and Certificate of Conformity Coupling Elements for Gas Meters, to name a few. To maintain this degree of compliance, control and testing of every iron fitting produced is essential. Quality control at every stage of production is not only important to maintain certifications. It is also necessary to remain competitive in the business. The world is changing, and technology helps change it. Any business can get the latest piece of technology to improve its products. 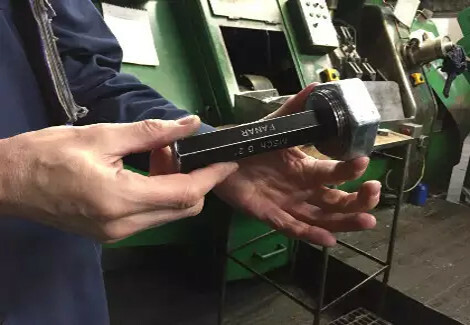 To ensure that strength and durability standards are met despite constant changes in machines used, we perform tests on each iron fitting produced. By continuously ensuring the quality of iron fittings, the company does not only remain competitive but it also helps maintain the reputation of producing one of the world’s most outstanding European iron fittings. To give you an overview of how our company conducts quality control, here are the tests performed on each EE iron fitting produced. There are three tests conducted randomly. The Annealing test involves the plasticity test, and the crushing of casting on hydraulic process. 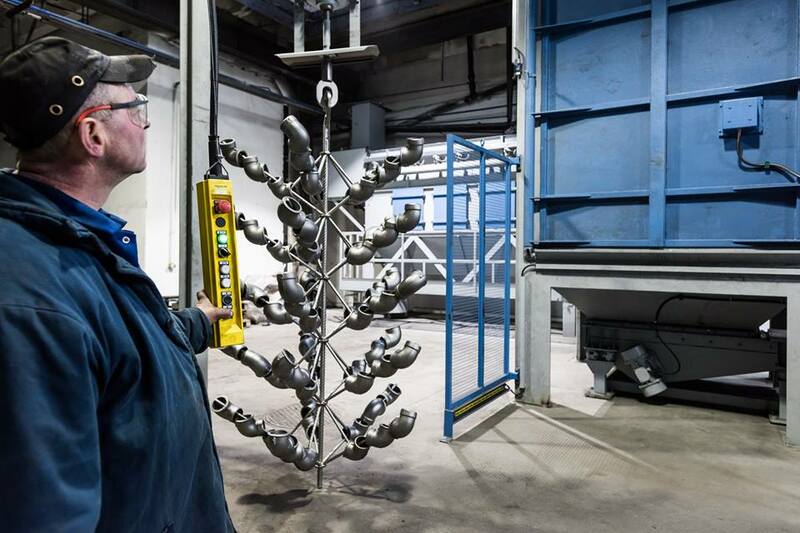 The Galvanizing test helps measure the thickness of the iron fittings by ultrameter. 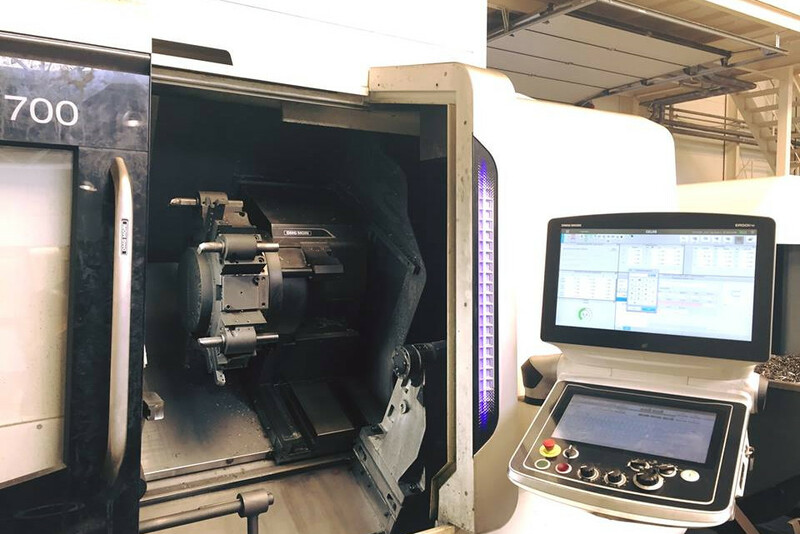 The Machining test encompasses thread control by gauges, length line and angle control, and ovalness and coaxial measurement on union details. After these random tests, each iron fitting has to undergo the leak test. In this test, the leak tightness control is checked. The iron fittings are tested under pressure 0,5 MPA on PS device. This is necessary to ensure that each iron fitting can withstand a specific liquid and gas pressure levels. Once all are done, EE fittings are visually checked. This is called the Final Control. Aside from visual quality control, EE fittings are subjected to tests which substantially assess the products’ durability. The actual white heart malleable cast iron products are tested as well. Resistance tests are performed to determine the level of resistance of each EE fitting to break under tension or compression. 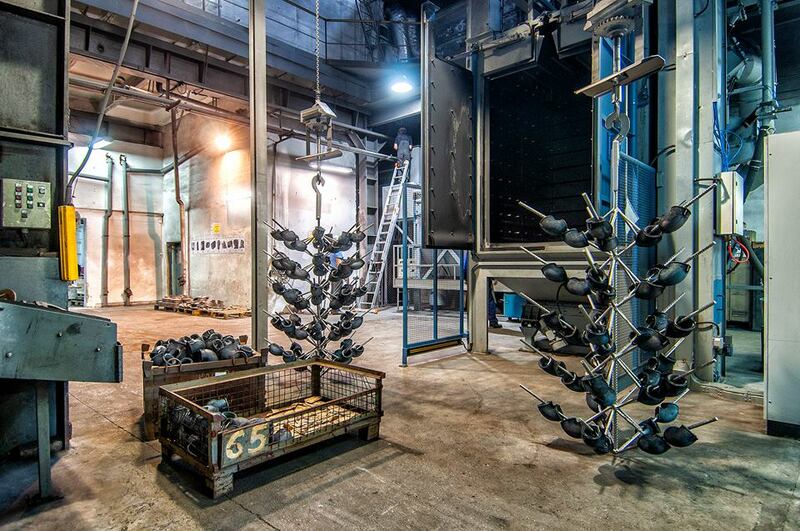 These tests include tensile strength, and Charpy strength tests.To ensure that the malleable cast iron does not contain flake graphite, metallographic tests are performed. Other tests done to guarantee the microstructure and mechanical properties of white heart malleable cast iron fittings are elongation test, plasticity test, Brinell hardness test, and chemical analysis tests of the basic materials used in production. Aside from the exterior and tests on mechanical properties of EE fittings, we also perform bending strength tests on the core which smoothens core surfaces as well. These are just some of the tests our company accomplishes for each EE fitting we produce. Our clients’ safety and satisfaction is our number one priority that is why these quality control tests are necessary.